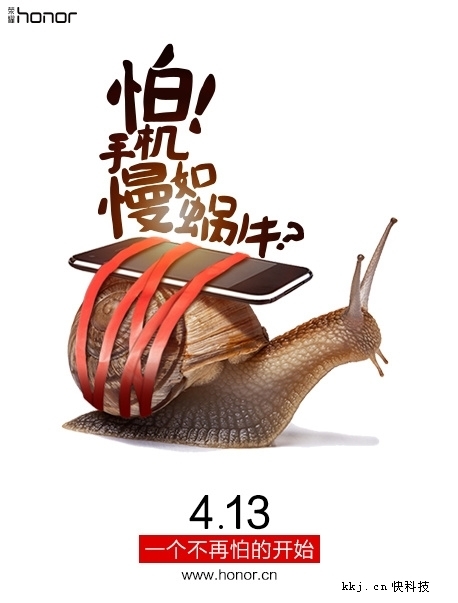 In the month of April itself, Huawei has launched many phones. First flagship Huawei P9 and P9 Plus were announced with massive specs, the most-highlighting is the 12 mega pixel dual camera powered with Leica lens. Then for Russian market, the Honor 4C Pro went official, which is a renamed version of Honor Holly 2 Plus as sold in India. 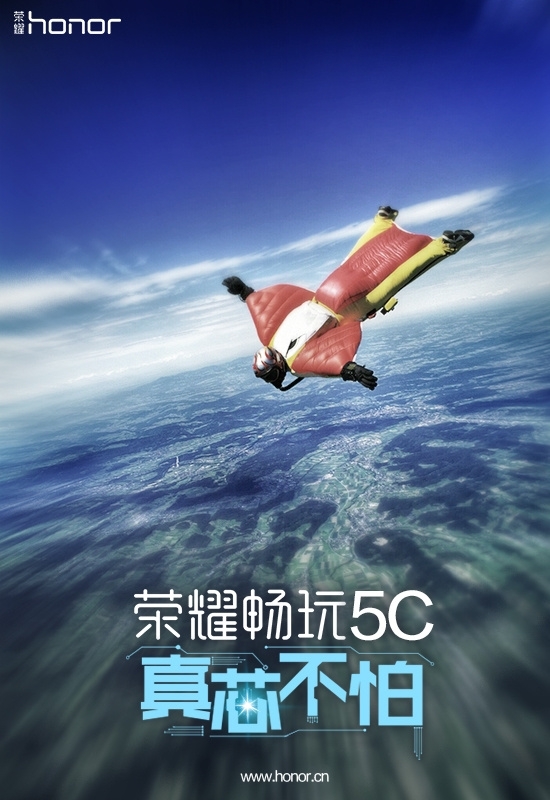 Now a report from MyDrivers says that Huawei has officially launched Glory Play 5C smartphone. The happiness is shortened as Huawei didn’t reveal any specifications of the device. 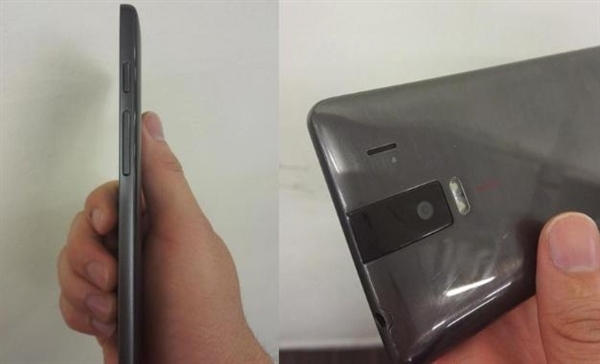 The above photo is of suspected Play 5C phone which is powered with proprietary Kirin 650 processor and metal design [source: MyDrivers] but it looks like to be glossy kind of plastic material construction. The Huawei Glory Play 5C is set for official launch on April 13, 2016, availability is from April 28. Mysteriously there are three different model numbers of the device – NEM-TL00H, NEM-UL10 and NEM-TL00.